This issue’s Special Forum consists of four articles on individual cases—New Zealand, Australia, Canada, and South Korea. This introduction covers the single-country articles, comparing the four cases, while it also looks broadly at the nature of such interference, reaching beyond Chinese intrusive activities to focus on them as examples of “sharp power,” a contrast to &ld.. 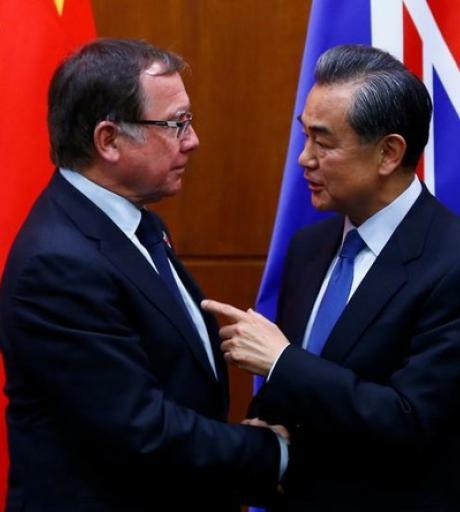 In March 2017, during the visit of Premier Li Keqiang to New Zealand, a senior Chinese diplomat favorably compared New Zealand-China relations to the level of closeness China had with Albania in the early 1960s. It was a startling and telling analogy, one which disconcerted New Zealand diplomats. In the Cold War years, Albania was the proxy for the global power struggle between the Soviet Uni.. 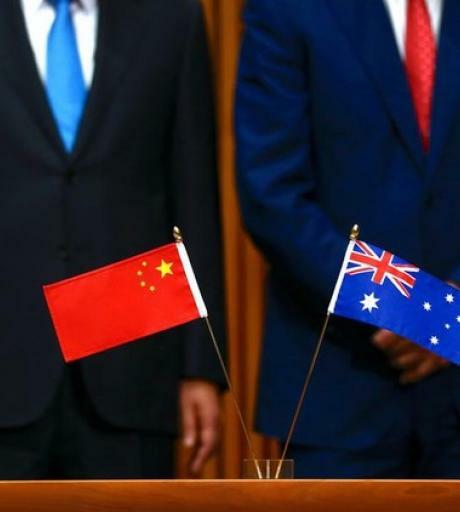 The primary purposes of China’s influence and interference operations in Australia are to pressure business and government to accede to China’s policy demands in the region, to weaken Australia’s historical alliance commitments, and to secure science and technology assistance in areas of strategic priority to China. 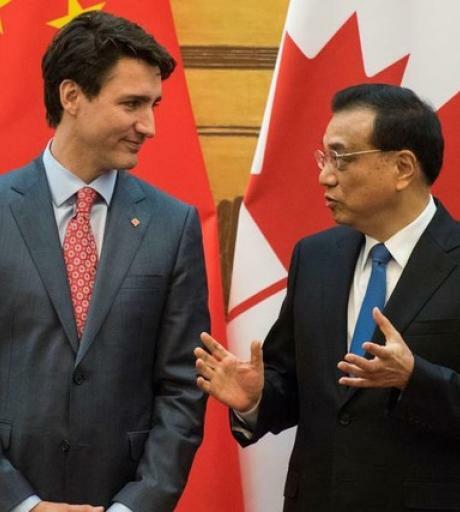 These efforts are well documented.1 A parallel purpose, ..
Canada’s economic and strategic interdependence with the United States makes Canada an important priority for the People’s Republic of China in realizing its geopolitical goals. There is increasing concern by Canadian intelligence agencies that Canadian politicians, civil servants, and policy advisers are subject to Chinese political influence. There is also significant evidence that Chinese d.. 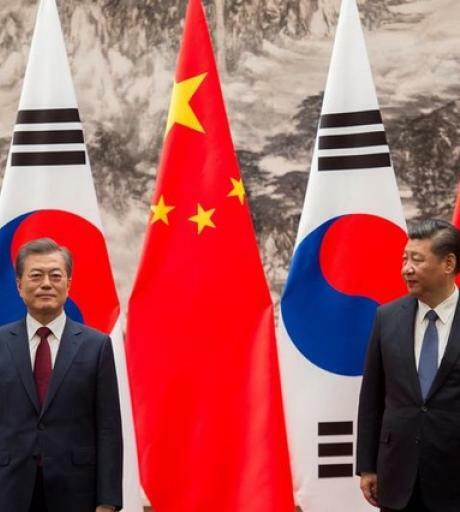 Despite the announcement on October 31, 2017 to improve South Korea-Chinese bilateral relations,1 and the summit between presidents Moon Jae-in and Xi Jinping in December 2017, South Korea is still under China’s economic and trade retaliation over the THAAD issue. China has not been shy about using its economic tools to coerce South Korea in the past, i.e., the garlic war in 2000 and t..